Did you know that today is National Cheese Lover’s Day?! 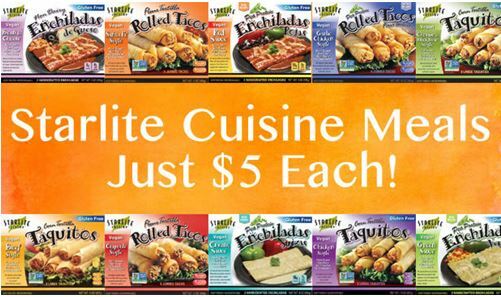 So pick up some cheese and enjoy it by itself, with some grapes, on a cracker, or the way we eat cheese here at StarLite Cuisine – with our vegan enchiladas! 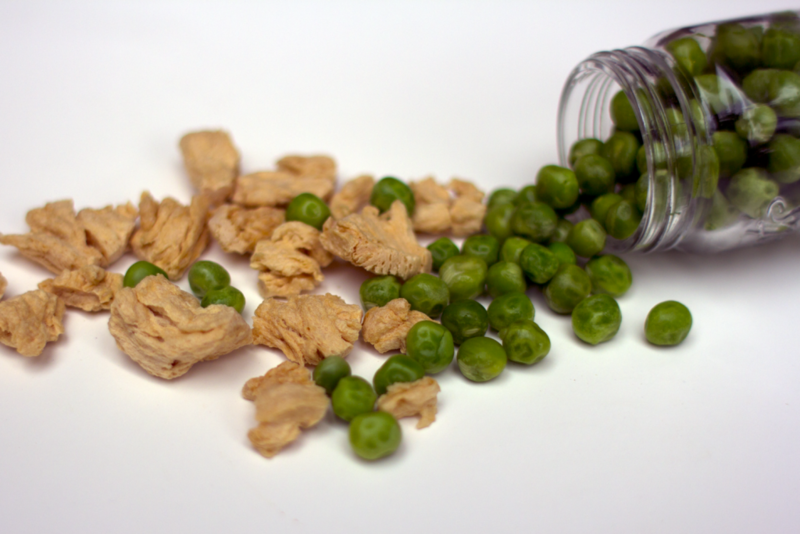 Currently pea protein is mostly used in protein powders, protein bars and as a powder but few company’s like StarLite Cuisine use this valuable source of protein in their vegan products. 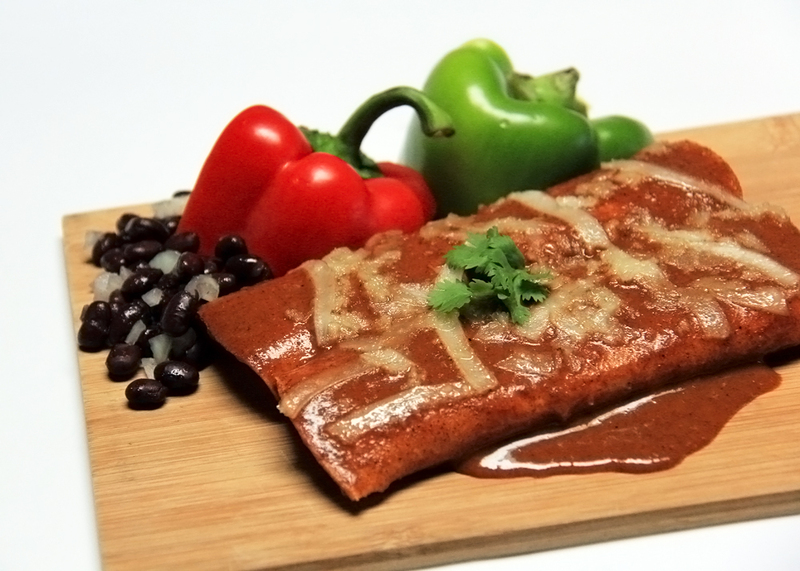 Our Enchiladas offer a unique meat analog that is not utilized by any other frozen entree currently on the market.